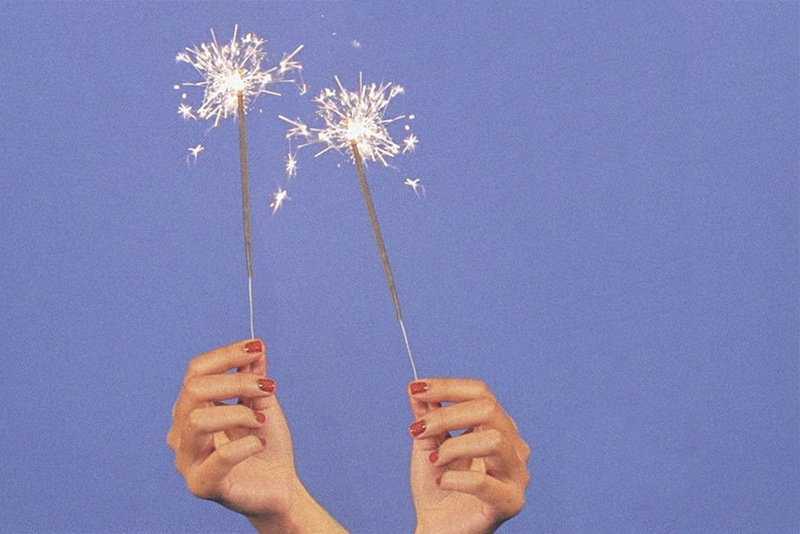 When we hit the button to go live on Monday and unleash Bleu out into the world, a slew of emotions came over me: nerves, anxiety, plus a huge amount of relief, pridefulness and joy, then panic, fear, more anxiety, followed by excitement, appreciation, gratification — the emotional roller coaster has been in high gear, let me tell you. After working on this baby the past year, we were hoping to receive a good response, but we never expected this much love, support, and encouragement. Thank you for being curious. Thank you for reading. And, thank you for your kind words. We will continue to work hard, to build community, and strive to bring you a brigade of fun, yet relatable content. This is just the beginning. Before I dive into something fun, below, I want to beg ask you to sign up for our Bleu newsletter, if you haven’t already. 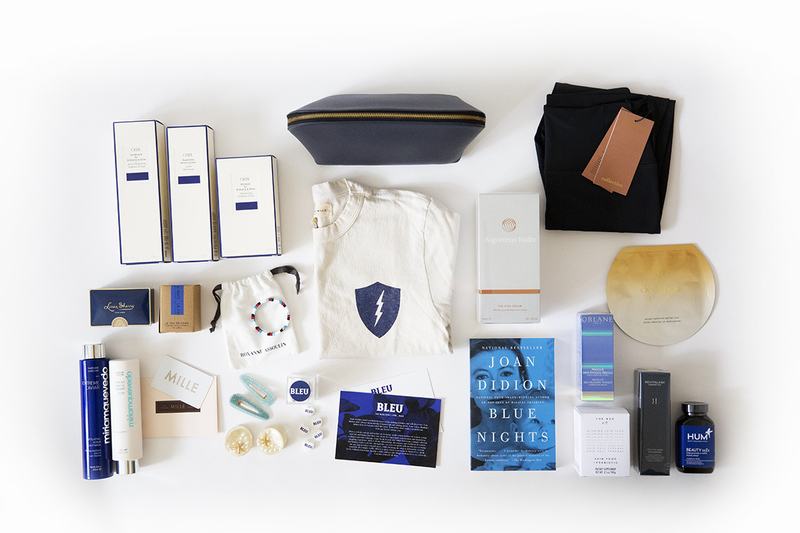 Our mailers will not only deliver the best of Bleu directly to your inbox each week, but you’ll also receive an exclusive email with mailing-list-only content that isn’t published on the site, first dibs on our limited-edition products and collaborations, and other news that only our subscribers will receive. We have a lot of things up our sleeves that are rolling out over the next six months and we want you to be the first to know. If this sounds like your jam, you can sign up on the right. I want to send a special thank you to my dear friend Grant and his team at Brook Line Agency for joining the Bleu family and helping bring our visions to life. If any of you are in need of web development, they’re extremely hardworking and talented. I highly recommend. Now the fun part. If you follow along on Instagram (we thank you very much! 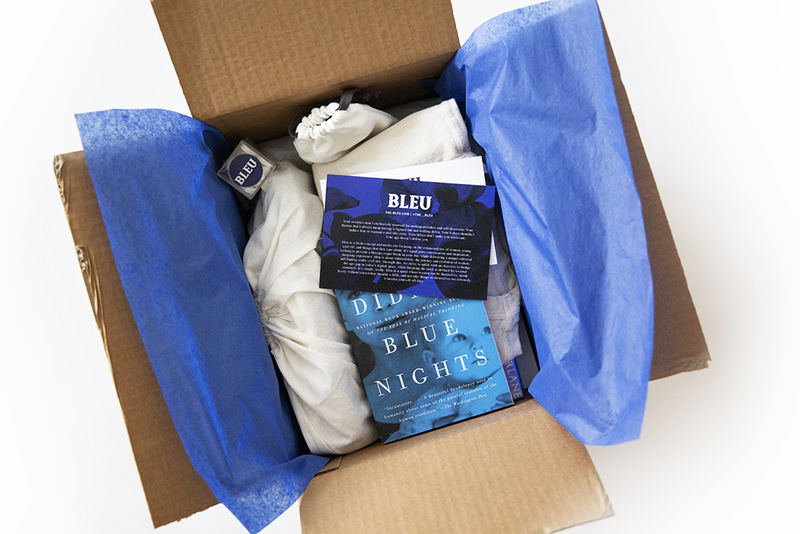 ), you may have seen our Bleu Boxes floating around your feeds. These boxes are a part of our launch initiative and were sent to some of our friends to help us celebrate our big day. We had one extra, so to show our appreciation and thanks for a great first week, we’re giving one away and it could be all yours! Inside is a selection of bleu hued products from our incredible partners: a selection of luxury beauty products from our friends at Cos Bar (including: Oribe, Clé de Peau Beauté, Orlane, Hum, Revitalash, Augustinus Bader, and Miriam Quevedo), a travel duo of dark blue leather bags from Cuyana (I’ve been using my set for years), one of our limited-edition, Bleu x Imogene + Willie collaborative Off Duty shirts, compression leggings by Girlfriend, a Blue Crush Bracelet from Roxanne Assoulin, a variety of hair clips from Valet Studio, a Bleu Nuit travel candle from Le Feu De L’eau, a $100 gift card to Mille, a copy of Blue Nights by Joan Didion, courtesy of Vintage & Anchor Books, Louis Sherry gourmet chocolates (packaged in a classic, reusable tin box), Skin Food from The Nue Co., and our own Bleu branded Sweethearts from My Custom Candy. To win your own, we’re asking you to shout the big news of Bleu’s launch on Instagram via Stories or grid. Make sure to tag @the__bleu (with two underscores), that’s how we will track your entries. Visit the Bleu IG to enter and stay tuned for our Stories for more details.